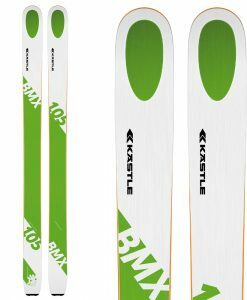 The Kastle LX 85 is a slightly more relaxed all mountain ski compared to their MX line, but still uses high end materials and construction and delivers the ultimate in performance. 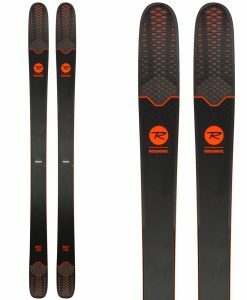 This ski is for lighter experts and advanced skiers who have skills so be prepared to ski it hard and fast. 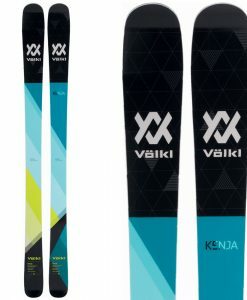 Its smooth, damp power and incredible snow contact can be too much for lesser experts, but testers noted the shorter length was much more maneuverable and lively. 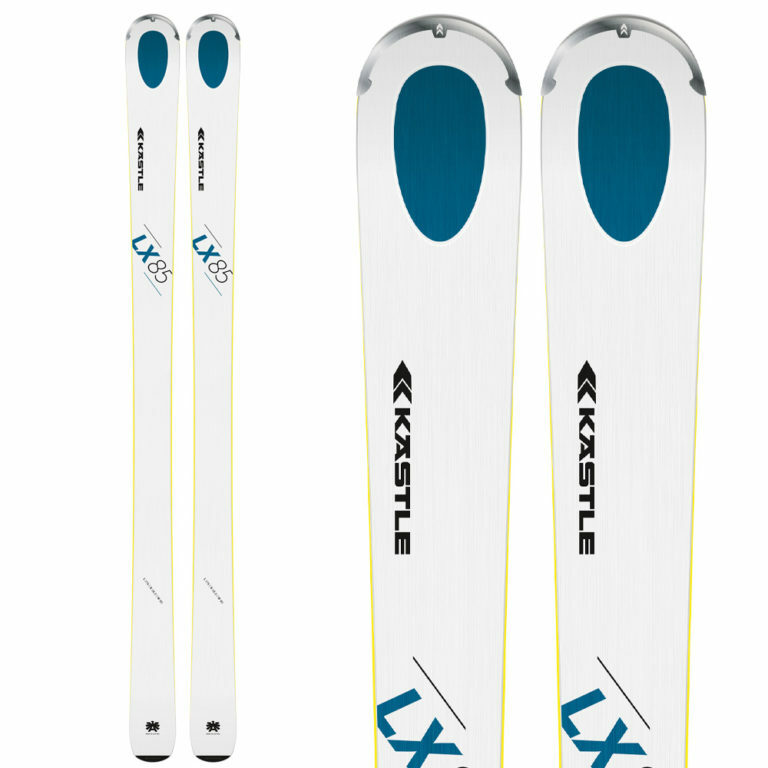 The new sidewall construction gives the LX 85 better edge hold than ever before, especially at higher speeds. 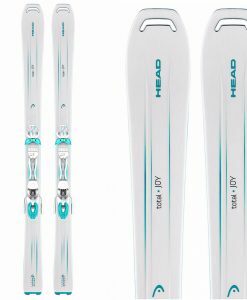 One additional update to this ski is the ski has slight tip rocker that will allow the ski to initiate a turn much easier than the old LX. 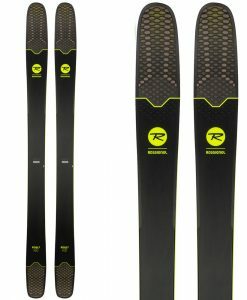 The rocker along with a slightly wider waist will also help with flotation in softer conditions. 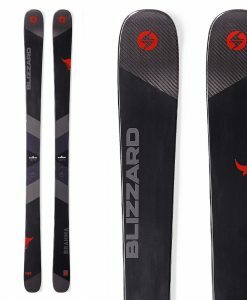 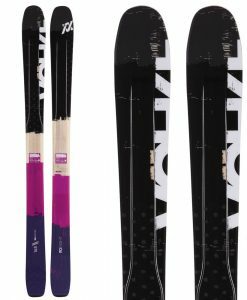 This ski has serious construction, two sheets of metal with a wood core and additional stiffening fiberglass give it serious holding power as well as a health lifespan other other skis that can go flat after a season. 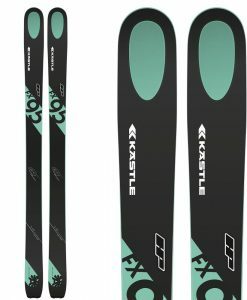 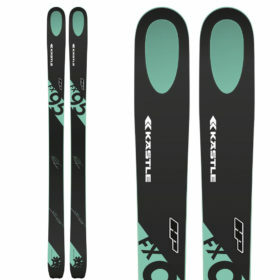 So while Kastle skis can be expensive you more than get what you pay for.